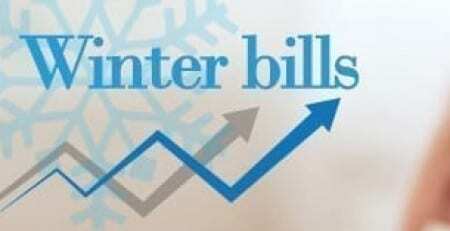 During the week of November 11, 2018, utilities across the country will be raising awareness of utility scams targeting customers. 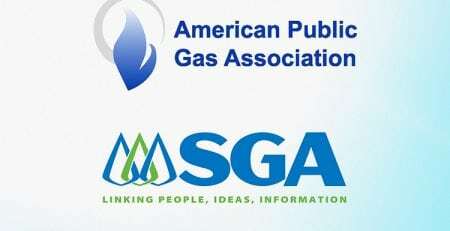 York County Natural Gas Authority, as a member of the American Public Gas Association (APGA), has joined Utilities United Against Scams (UUAS) to help raise awareness of common utility impostor scams. 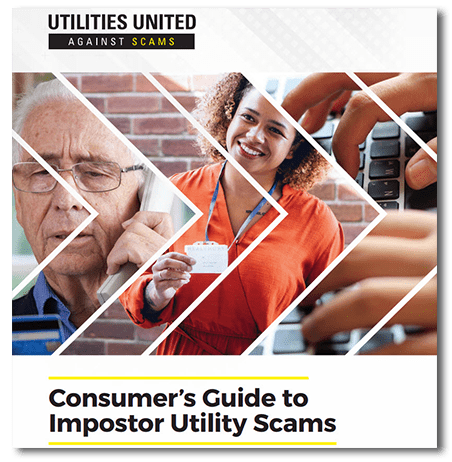 UUAS’ publication, “Consumer’s Guide to Imposter Utility Scams,” is designed to help you better protect yourself, your neighbors, and your loved ones from the harmful impacts of an utility impostor scam. 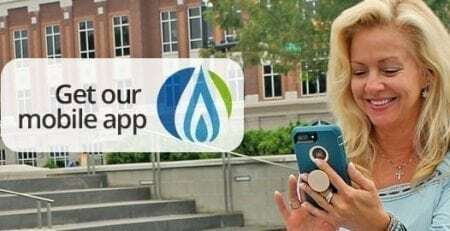 Scammers typically use three tactics – phone, in-person, or online – to target the money, property, and personal information of electric, natural gas, and water company customers. Scammers may instruct the customer to purchase a prepaid card – widely available at retail stores – then call them back supposedly to make a bill payment to his or her utility company. 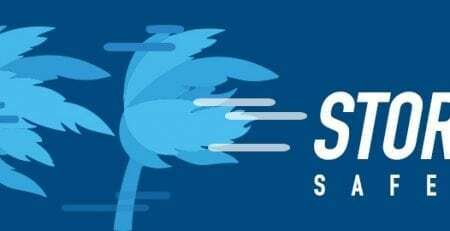 When the customer calls back, the caller asks the customer for the prepaid card’s number, which grants the scammer instant access to the card’s funds, and the victim’s money is gone. 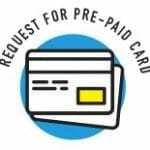 Customers should never purchase a prepaid card to avoid service disconnection or shutoff. 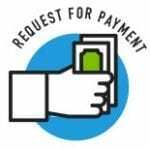 Legitimate utility companies do not specify how customers should make a bill payment, and they always offer a variety of ways to pay a bill, including accepting payments online, by phone, automatic bank draft, mail, or in person. 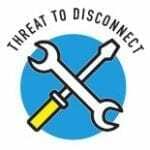 If someone threatens immediate disconnection or shutoff of service, customers should hang up the phone, delete the email, or shut the door. 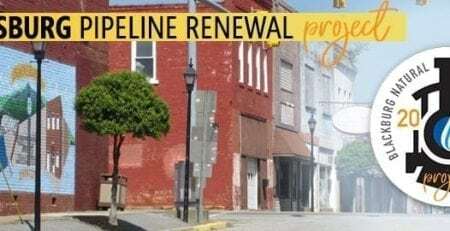 Customers with delinquent accounts receive an advance disconnection notification, typically by mail and included with their regular monthly bill. Companies never send a single notification one hour or less before disconnection. 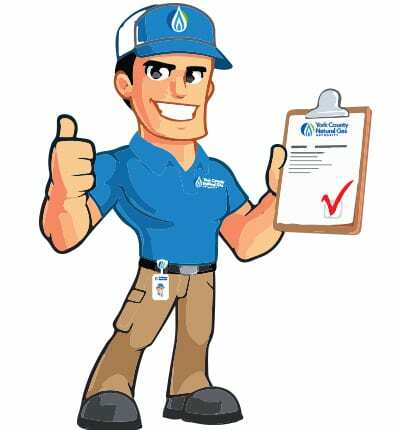 YCNGA technicians and approved contractors are constantly working in the areas we serve. 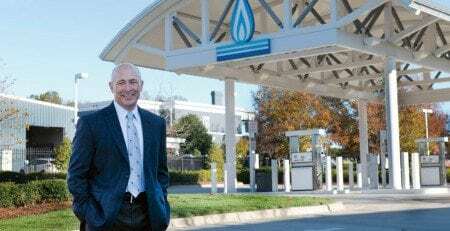 Whether they’re performing routine maintenance, completing a service call or surveying for leaks, everyone’s safety is at the forefront of all we do. Here’s how you can identify one of our employees. All employees and most contractors wear a company uniform, hat and/or safety vest with the YCNGA logo. All company and contractor vehicles should have YCNGA logo decals or magnets corresponding to the logo on their ID. All employees and contractors will identify themselves and their purpose if asked.